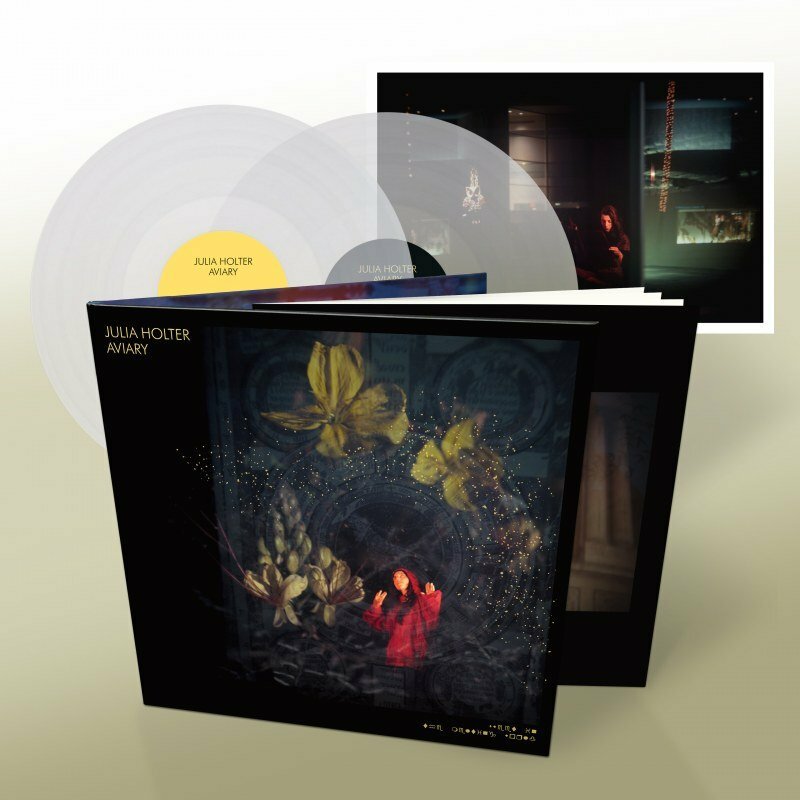 Vocalist and composer Julia Holter has announced the release of her new album Aviary via Domino Recordings this October. Listen to the first track, ‘I Shall Love 2’, below. The 15-track album also features an array of collaborators and instrumentalists, erring between her theatrical vocals and the what is described as Blade Runner-inspired synth work of Tashi Wada, who recently announced an album with his father on RVNG Intl.